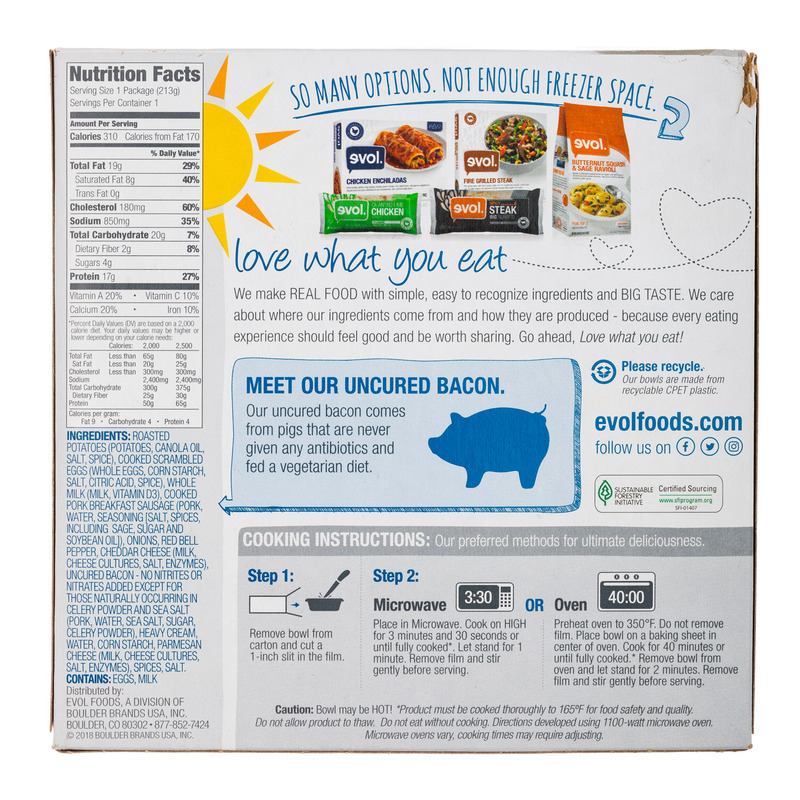 A Boulder, CO based frozen foods company committed to making real food that tastes delicious with simple, high quality ingredients! 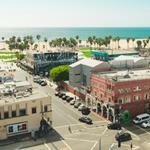 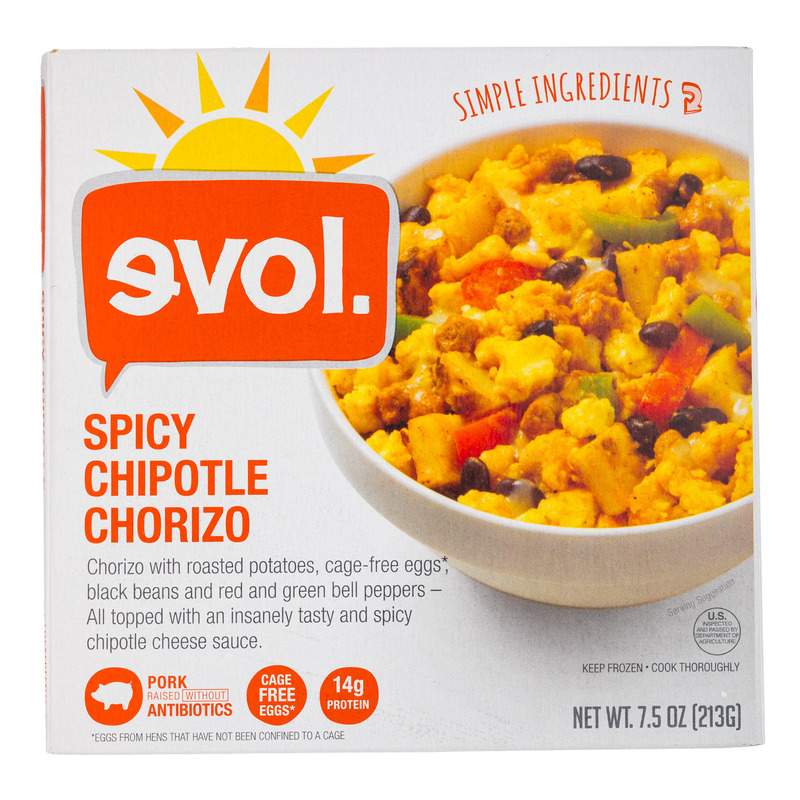 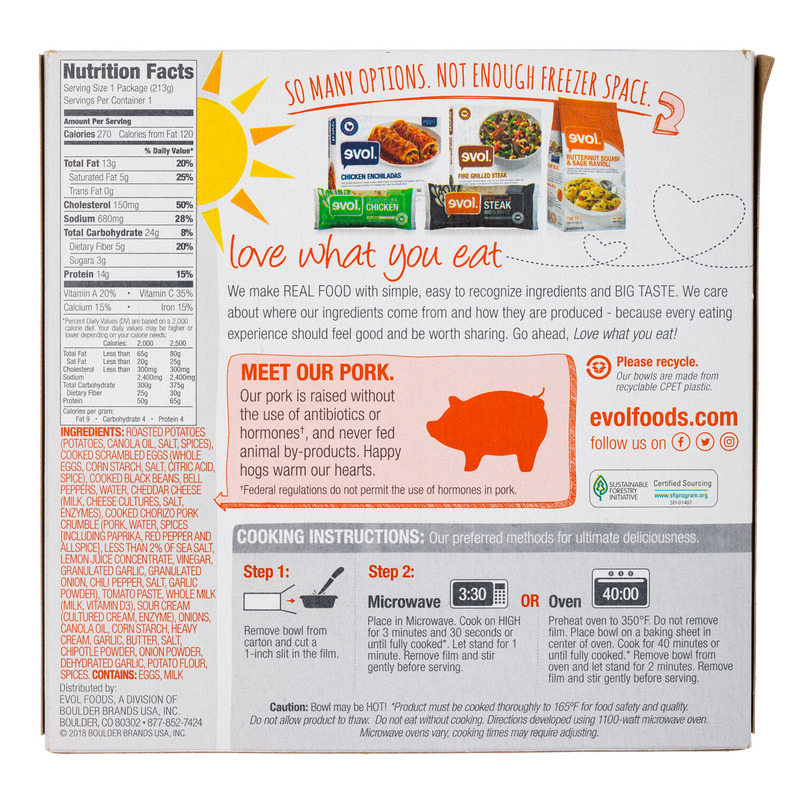 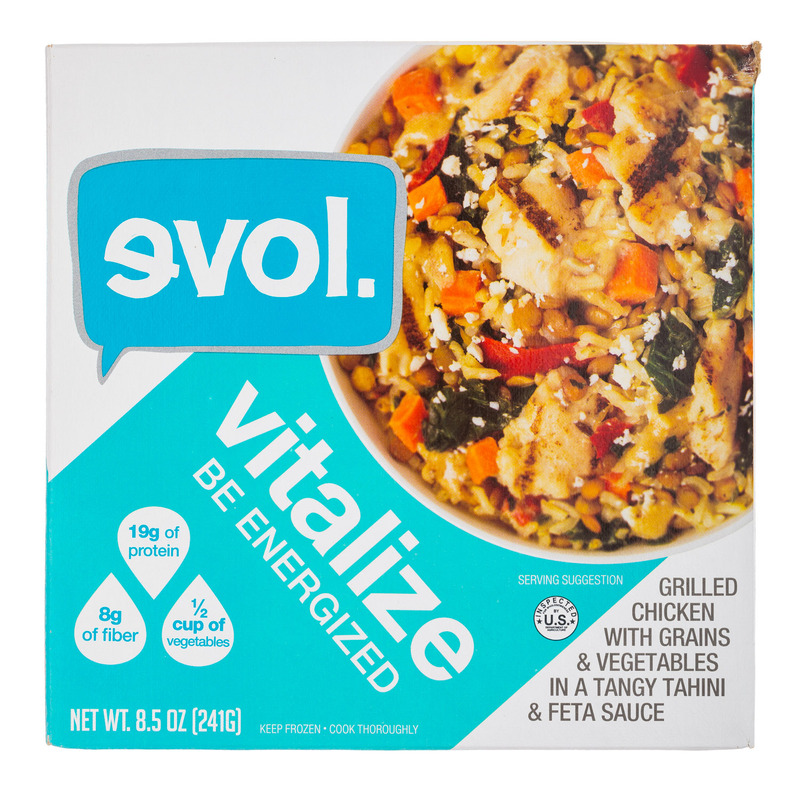 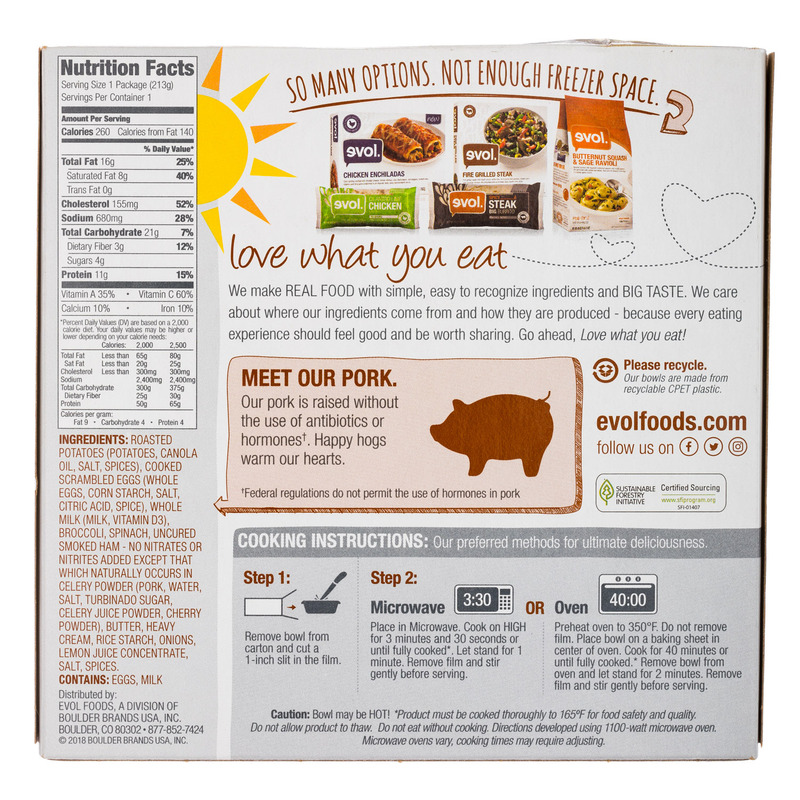 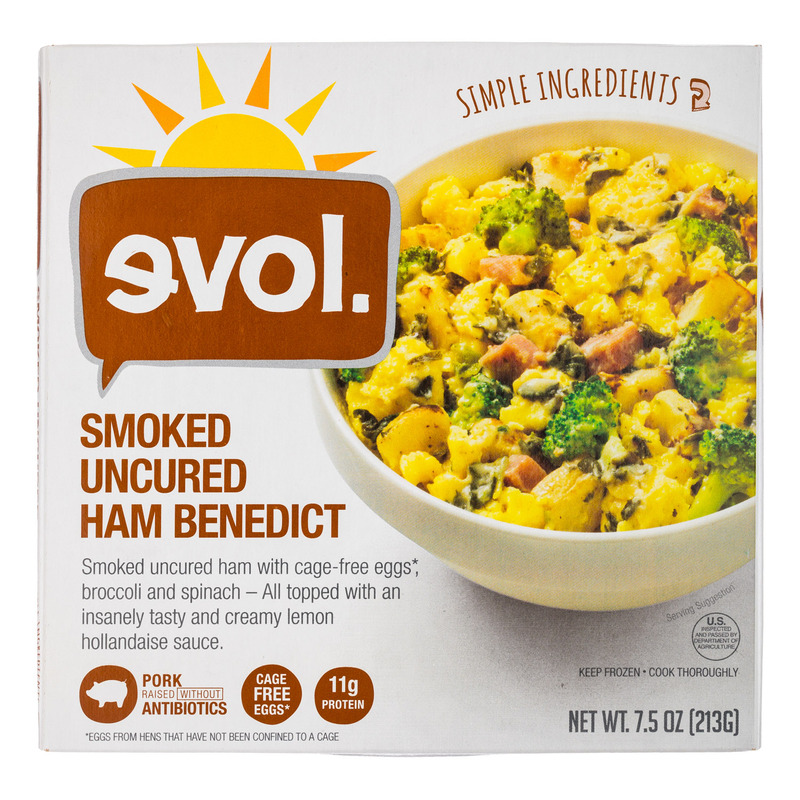 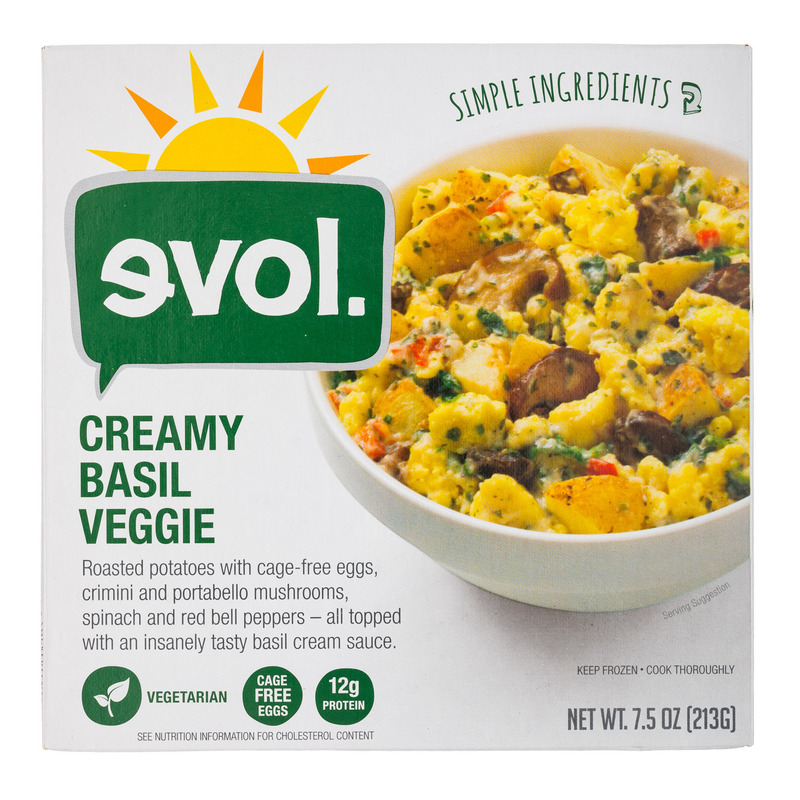 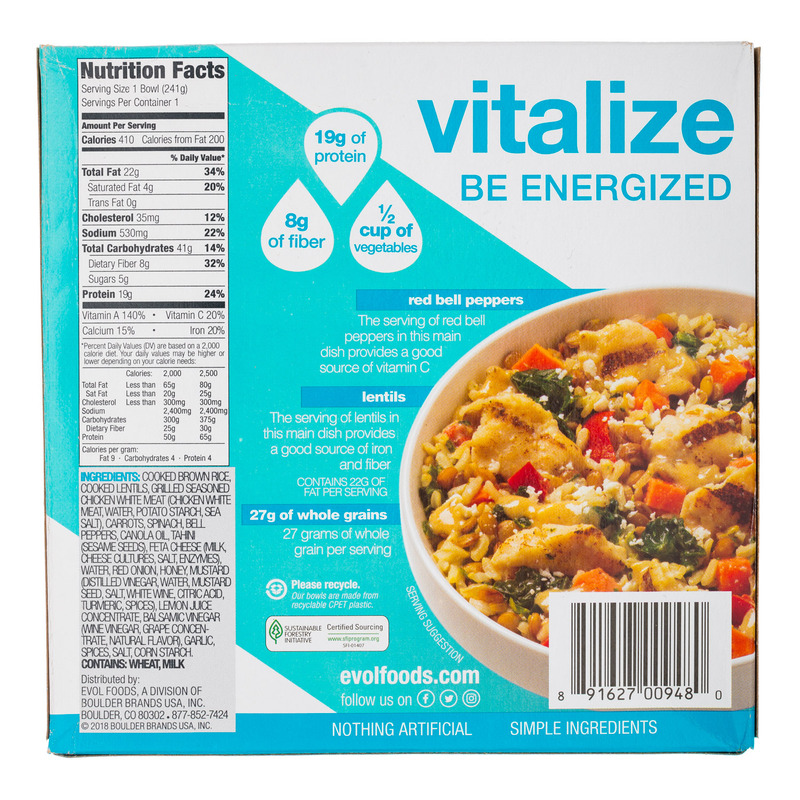 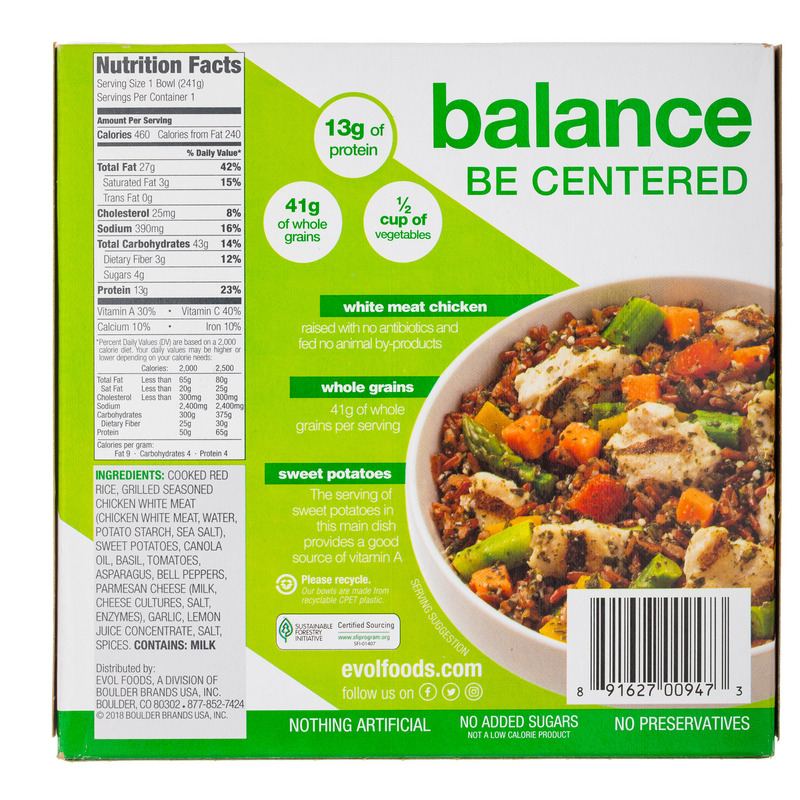 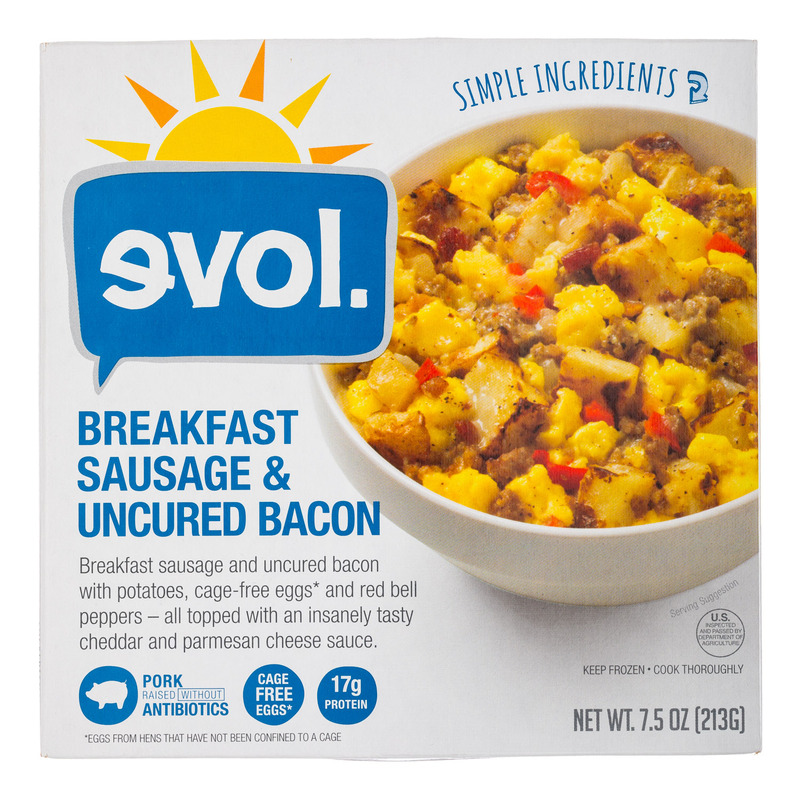 EVOL’s entrees, burritos, & meals are made with meats raised in the USA without the use of antibiotics and never fed animal by-products. 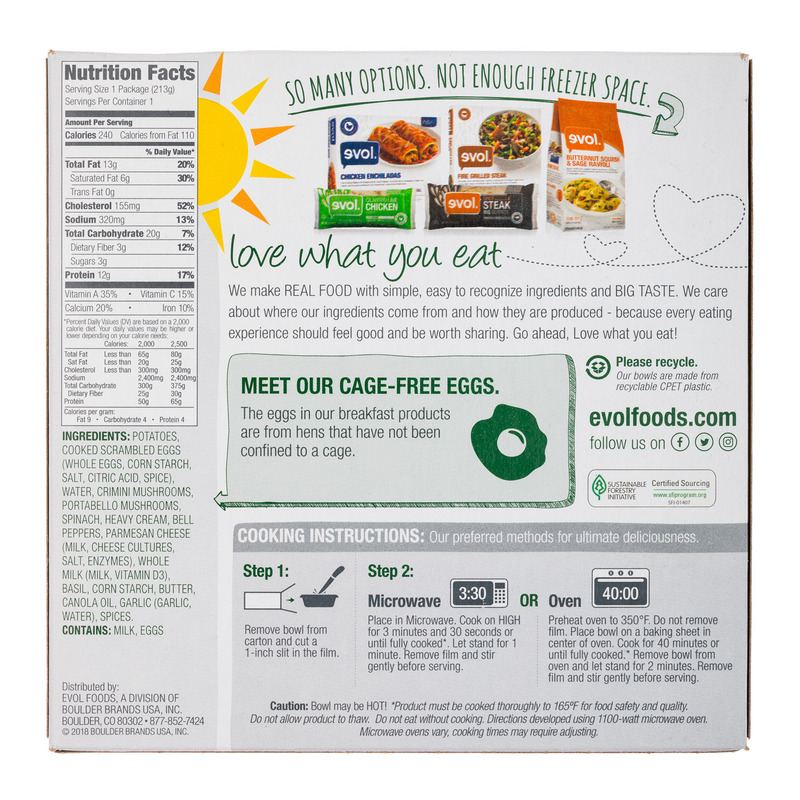 The egg in our breakfast products are cage-free, and our products only contain carefully sourced, simple ingredients that you can recognize! 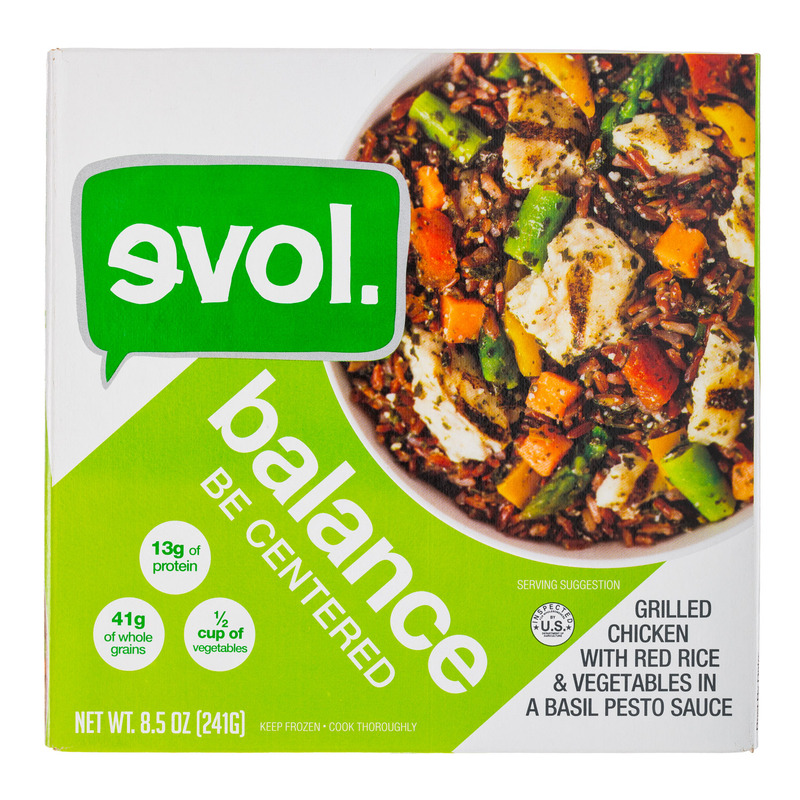 Find us in your local grocery store's freezer section.